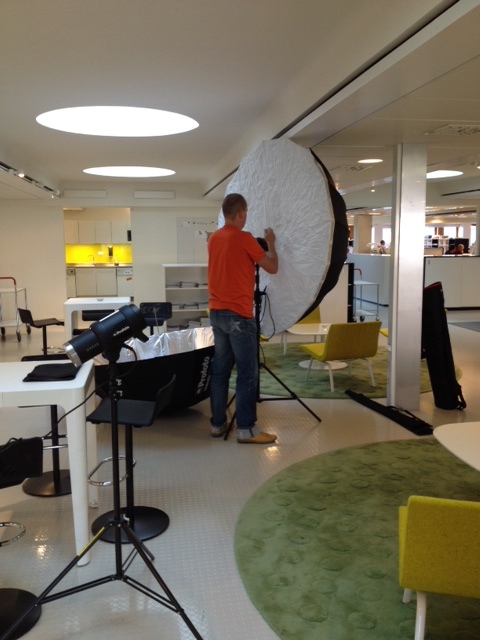 September usually means a photo session with the new jury, and this year is no exception. 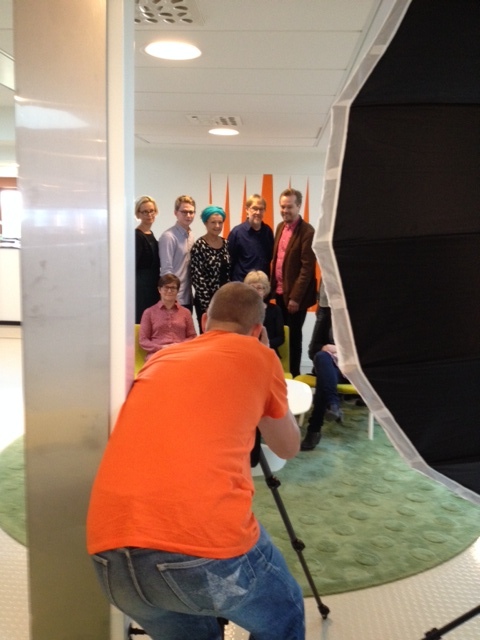 Brilliant photographer Stefan Tell caught the jury members this morning, before their meeting. The result will be published on the ALMA web and in our press room later this week. The Nils Holgersson-plaque was established in 1950 and is awarded annually to the author of the best book for children and young adults the previous year. The plaque is administrated by the Swedish Library Association. On 9 October, the nominees for the 2015 Astrid Lindgren Memorial Award (ALMA) are presented at the international Frankfurt Book Fair. 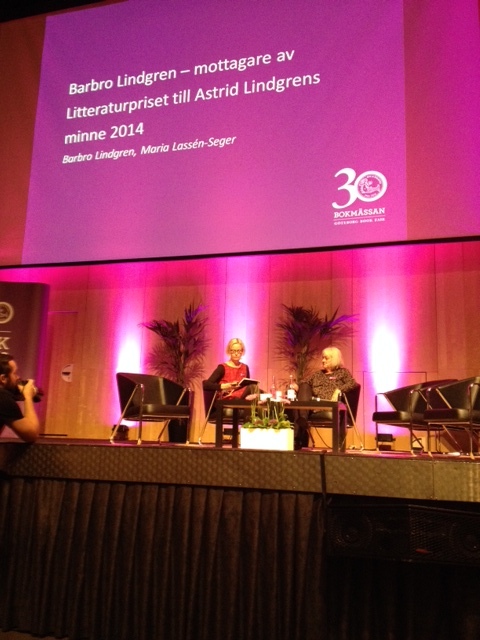 The list of candidates is presented by Boel Westin, Chairman of the Astrid Lindgren Memorial Award jury. The program begins at 4:00 pm with the following participants: Silke Weitendorf, Publishing Director at Oetinger Verlag, Jury Chairman Boel Westin, ALMA Director Helen Sigeland and moderator Felicitas von Lowenberg, culture journalist at the Frankfurter Allgemeine Zeitung. The list of the nominated candidates will be published on www.alma.se/en after the end of the program. New video from Göteborg Book Fair! 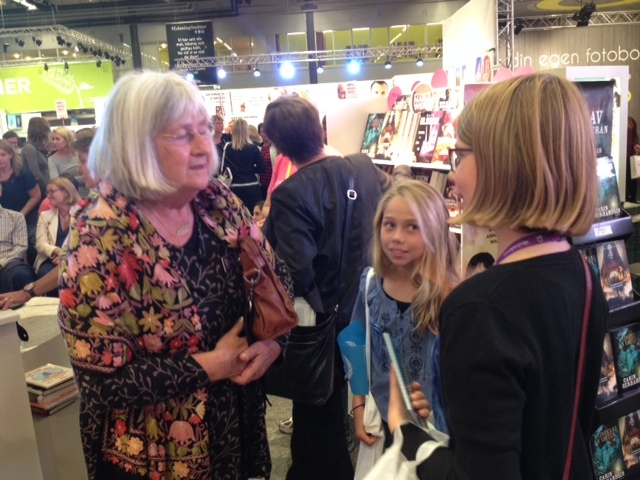 The visitors of the Göteborg Book Fair rallied around for Barbro Lindgren’s program yesterday, all of them were very well attended. 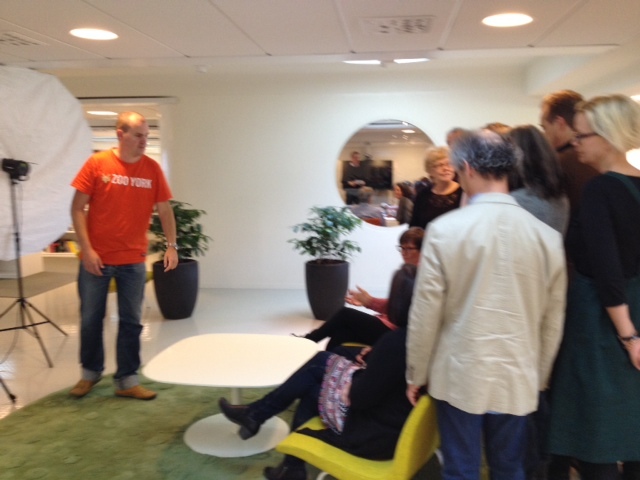 The day began with a public conversation at the Swedish Arts Council’s stage with jury member Mats Kempe. 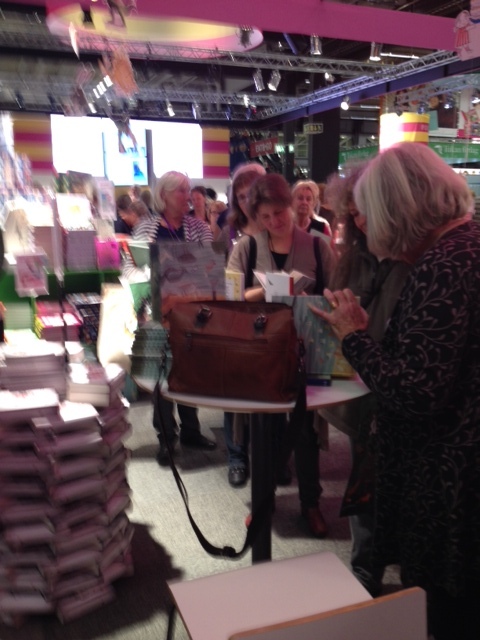 Then, the time just flew with a full agenda, lots of book signings and many, many fans wanted to speak with Barbro and show their appreciation. 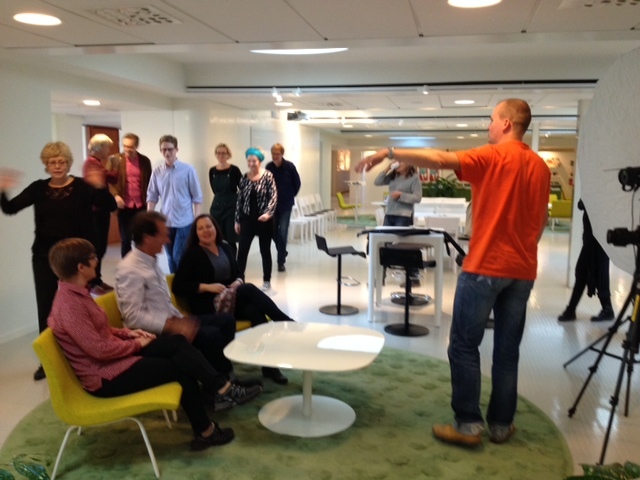 The day ended with a 45 minute-seminar in a crowded Seminar Hall with jury member Maria Lassén-Seger. 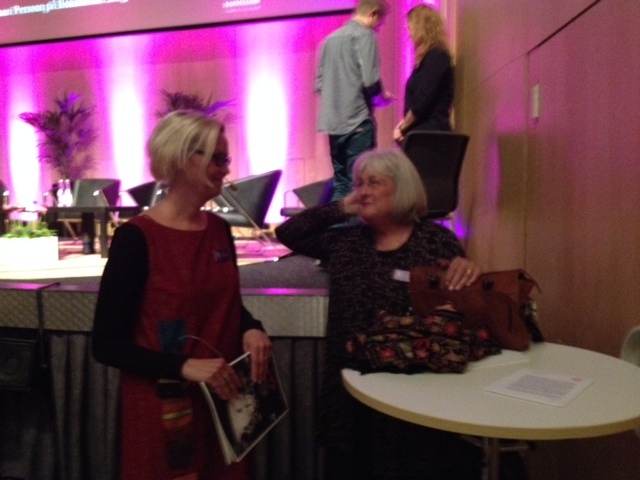 The conversation was among other things about Barbro Lindgren’s childhood and how it has affected her writing, but also about her ability to speak directly to the child, whether she is offering amusing escapades or more serious reflections. Two younger fans asking for autographs. 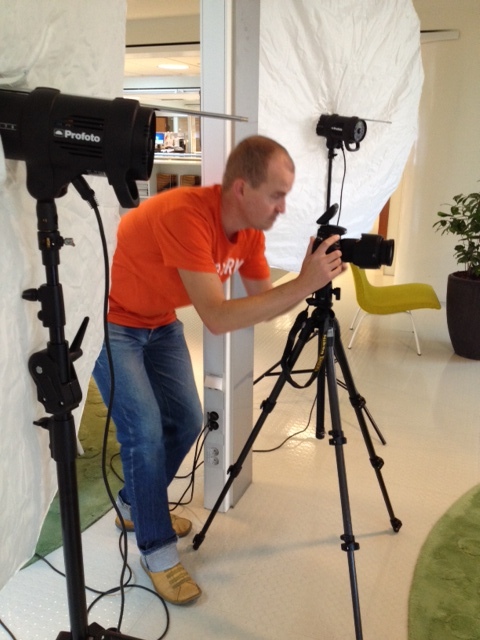 Interview at Daily newspaper Dagens Nyheter’s stage. Preparing for the final seminar with Maria Lassén-Seger. Maria Lassén-Seger and Barbro Lindgren. – The world of sports is a perfect arena for reaching young people. Here, you find commitment from children, parents and coaches, says Johan Unenge. 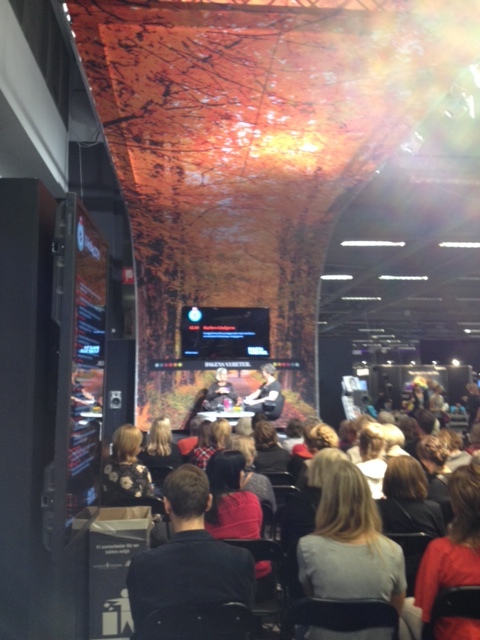 Johan Unenge and Lotta Brilioth Biörnstad at Ung scen at Göteborg Book Fair. – The goal is to reverse today’s negative trend, and to give young people a pause – a pause that gives them a richer language, a better reading comprehension and a wider world. Johan Unenge will be blogging on the Pause web and travelling around the country to inform, pep and spread knowledge about the project. The hub in this reading promotion project however, are the sports leaders. Librarians and parents becomes important as supporters. A sports club wanting to join the Pause project choose what level they want to add books into their activities. To contact the nearest library could be the first step and in time perhaps the club or municipality wants to launch a major long-term project. Victoria Caliber, Johan Unenge and Lotta Brilioth Biörnstad from the Swedish Arts Council. 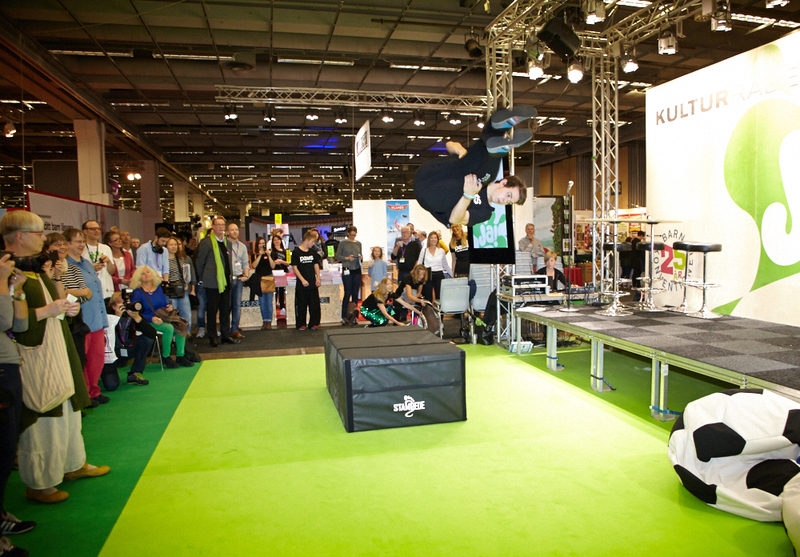 There are already several sports and reading promotion projects going on in Sweden, and Victoria Caliber from Läsmuskler (“Reading muscles) in Ulricehamn explains how they work with several different sports. 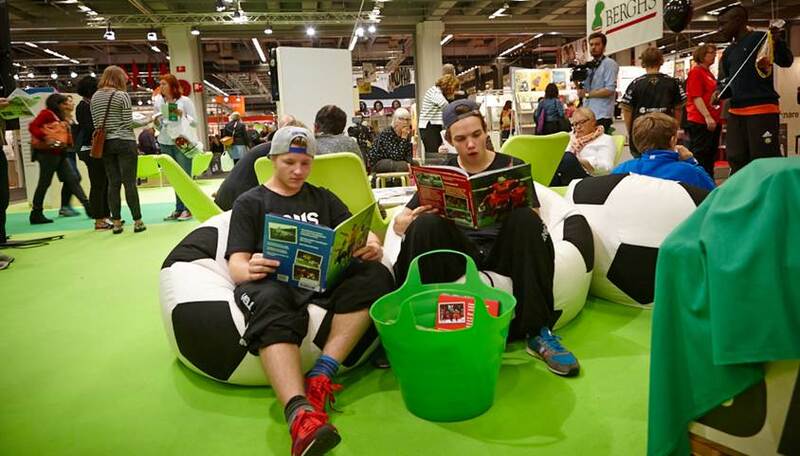 They have recently appointed a “stall for reading” at a riding school, they’ve got comfortable and cosy reading pouffes in the shape of footballs, they run a caravan filled with books to football games, and help sports clubs to select books and audio books. – Our experience is that there is a great demand for books in the sports world, they are appreciated by the athletes but also by parents and siblings, says Victoria Kleiber. Last Saturday was the premiere of Shaun Tan’s The Arrival at the Swedish Finnish Uusi Theatre in Stockholm. 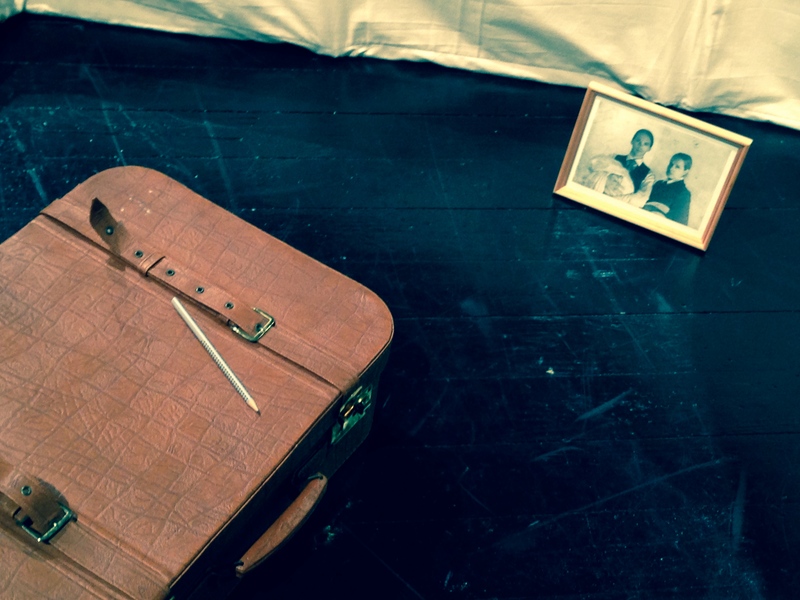 The Director Emil Sandberg says that the themes, language, identity and alienation in the book felt anxious for the bilingual theatre. – The new country, which Shaun Tan’s story is set in, is as foreign to all beholders of different cultures and languages, but thus equally available, says Sandberg. 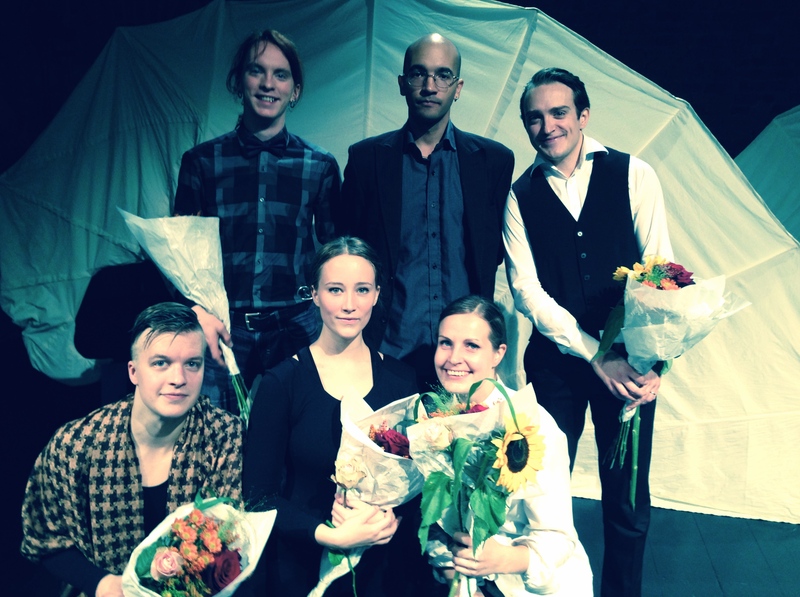 Back row: Stage Designer Anders Karls, Composer Yves Diop, Director Emil Sandberg. Front row: actors Jaakko Kulmala, Sannah Nedergård and Sanna Sandberg. The performances are played on either Finnish or Swedish entirely dependent on the audience, but also dominated by a ringing nonsense language spoken by the inhabitants of the foreign city, completely incomprehensible to both the protagonist as well as the audience. 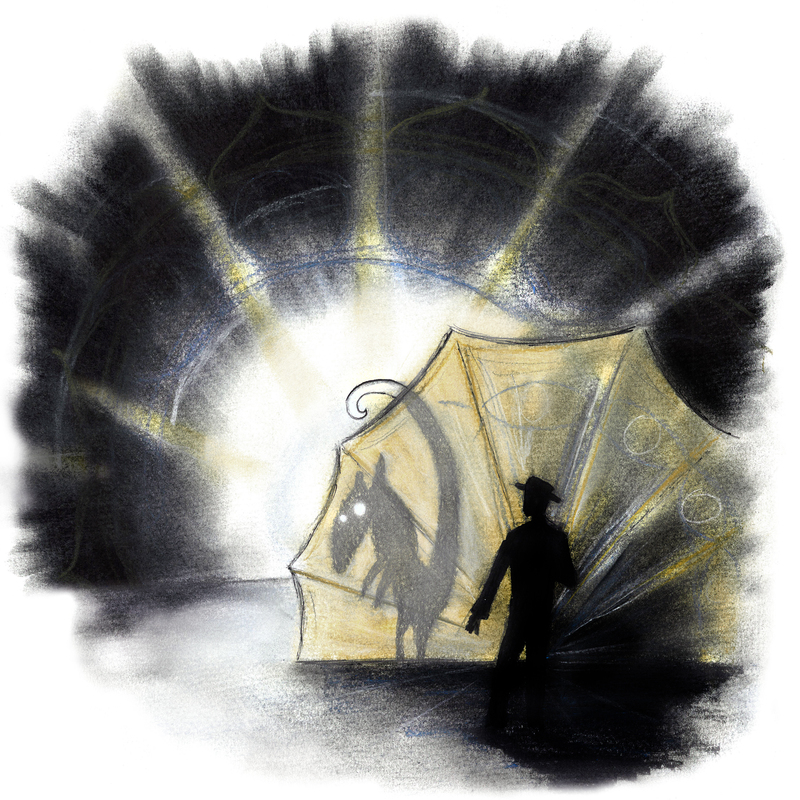 Sandberg says that the entirely wordless graphic novel invites you to a dramatic performance, just as the movement and sounds from actors and stage design opens up a possibility to give the story new interpretations. 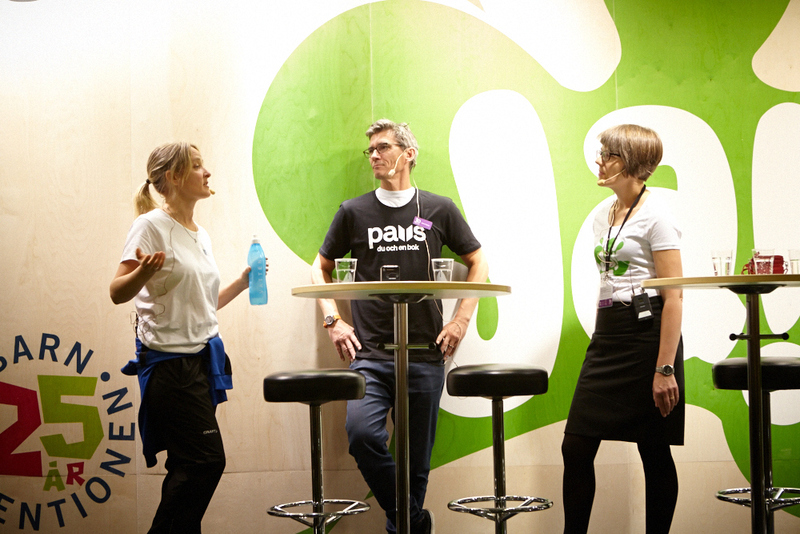 The performance is played by three actors: Sanna Sandberg, Jaakko Kulmala and Sannah Nedergård, and is set at Uusi Theatre’s home stage at Hälsingegatan 3 in Stockholm. The music has been composed by Yyves Diop. Today the annual Book Festival in Burlington, Vermont, USA, opens. The event is called a celebration of the written word featuring literary luminaries from around the world and just around the corner. – Each year the Festival is dedicated to a Vermont figure who has made a significant contribution in the areas of literature or literacy, says Festival founder and director Rick Kisonack. Katherine’s selection is a no-brainer given her distinguished, world-renowned work in both of these areas. 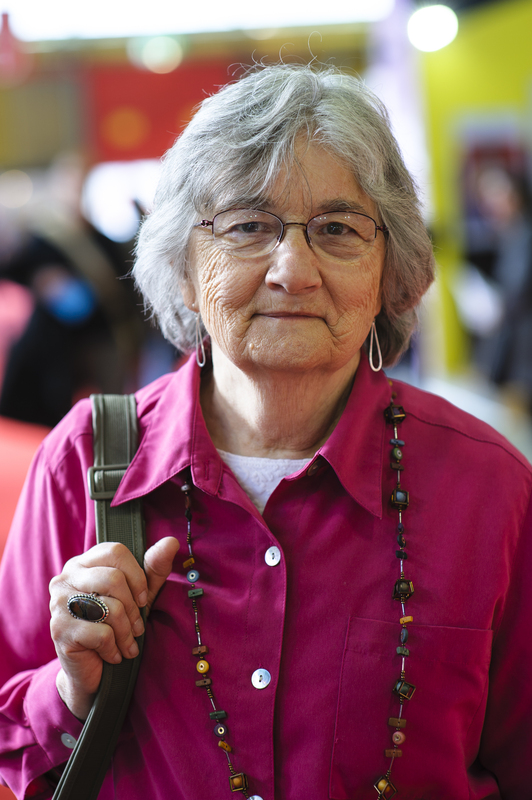 Katherine Paterson’s international fame rests not only on her widely acclaimed novels but also on her efforts to promote literacy in the United States and abroad. A two-time winner of the Newbery Medal (“Bridge to Terabithia” and “Jacob Have I Loved”) and the National Book Award (“The Great Gilly Hopkins” and “The Master Puppeteer”), she has received numerous additional accolades for her body of work including the Hans Christian Andersen Medal and the NSK Neustadt Prize for Children’s Literature. 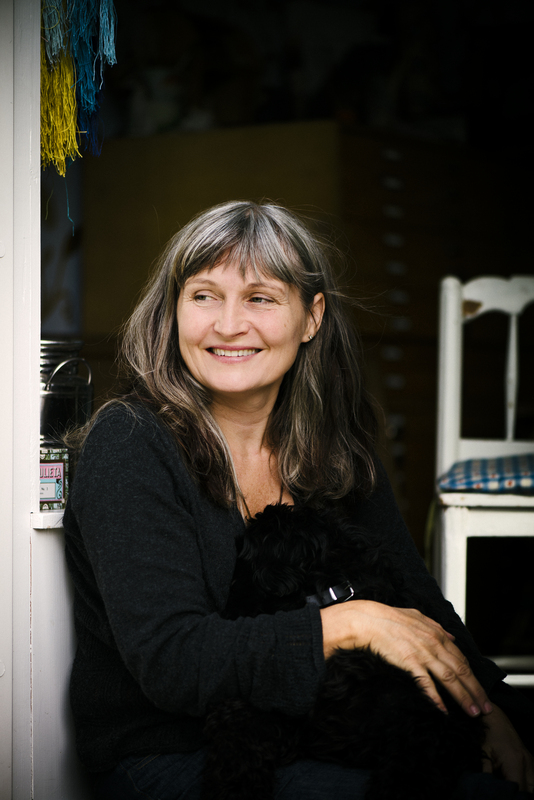 For her career contribution to “children’s and young adult literature in the broadest sense”, she won the Astrid Lindgren Memorial Award from the Swedish Arts Council in 2006, the most prestigious prize in children’s literature. She has also served as the National Ambassador for Young People’s Literature (2010-2011). Katherine received the Laura Ingalls Wilder Medal from the American Library Association in 2013 and has been named a Living Legend by the Library of Congress. 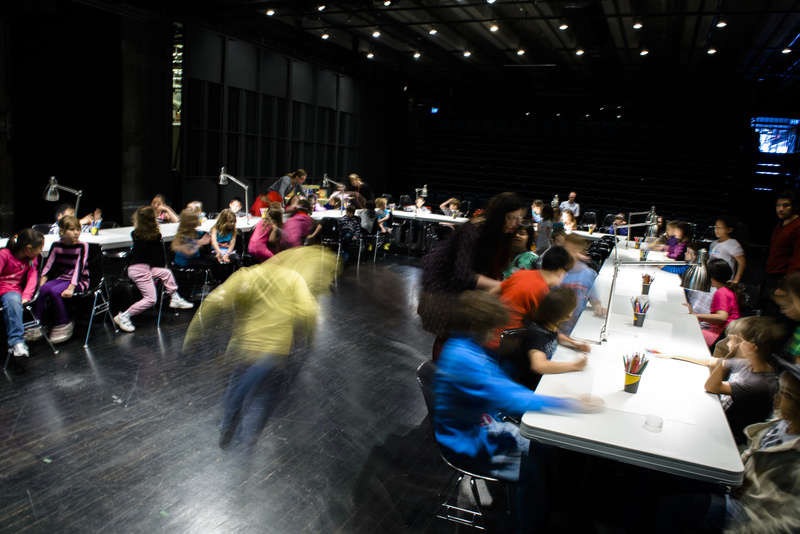 What happens when the whole school is working with the Astrid Lindgren Memorial Award? Ulrika Lindmarker and Cilla Dalén, literature teacher and school librarian from elementary school Hjulsta describe how they completed a literature project which involved the whole school. The project has been described earlier on this blog, link here. – The point is that we need to engage people. When we engage and use the platforms, venues and powers that we already have, we´ve got a strong joint movement for children’s rights to culture and young people’s reading. Another topic which permeates this year’s program is the 25 year celebration of the UN Rights of the Child. 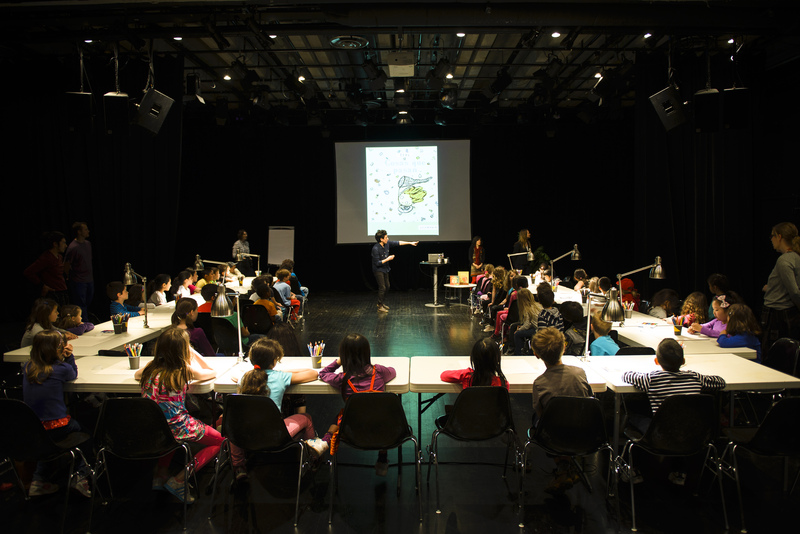 The CRC recognizes the individual child’s right to participate feely in cultural life and arts. Signatory States should respect and promote this right. They should also encourage the availability of appropriate and equal opportunities for cultural and artistic activities. 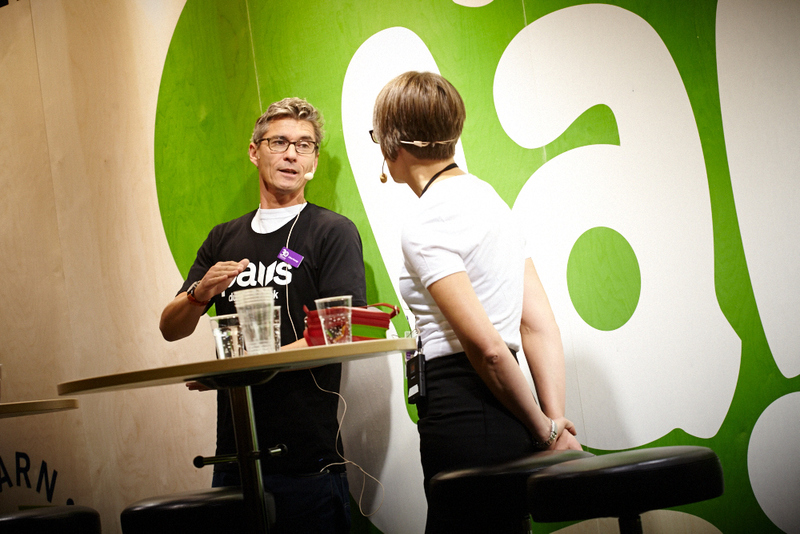 – Seemingly, this is obvious, but in practice it is not always easy, says Eva Ottosson. What do we mean by these fine and important words? The previous – and present – laureates of the Astrid Lindgren Memorial Award will be presented in the stand, and this year’s laureate Barbro Lindgren will participate in a full program on Thursday, September 25. Among many many interesting lectures and seminars, we look forward to listen to Johan Unenge on the first day of the fair. 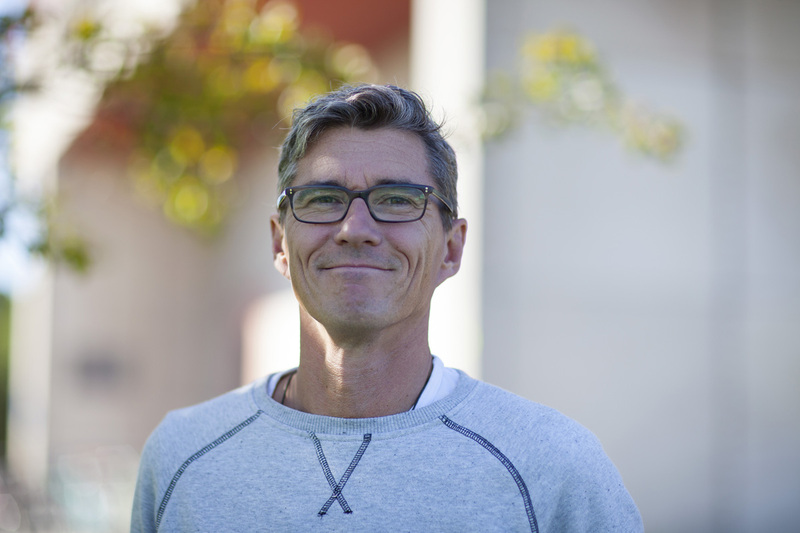 Johan is an author, former National Ambassador for Reading and new “reading coach” for reading promotion project “Pause”, a collaboration between the Swedish Arts Council and the sports movement to inspire young athletes to read books in their spare time. A longer seminar will focus on children’s right to culture celebrating 25 years. Under the headline Vision and reality, a talk on how to ensure children’s right to culture is conducted by author and illustrator Pernilla Stalfelt, poet Daniel Boyacioglu, UNICEF Program Manager Christina Heilborn, Sylvia Blomberg and Benny Marcel, Head of Department of Arts and Culture at the Swedish Arts Council.